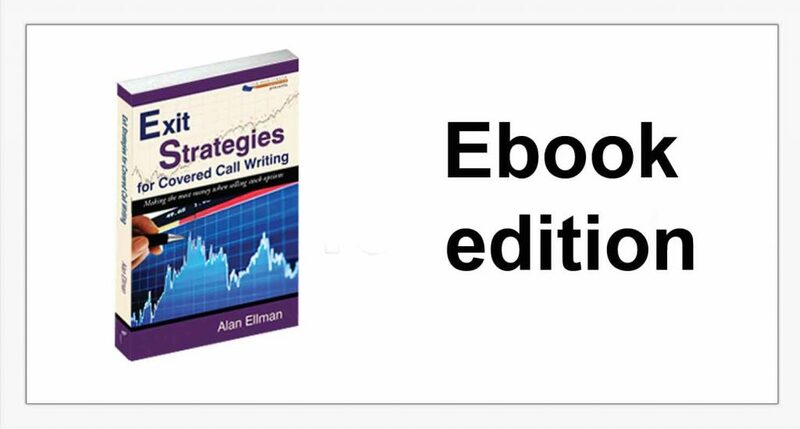 Learn the best and most effective stock option strategies to manage your positions. After selling a call option, many investors simply permit the result to run its own course through expiration Friday. This will cost you money! By administering well-thought-out exit strategies, based on sound fundamental and technical principles along with your common sense, your profits will be maximized and your losses will be diminished.